Better then new! 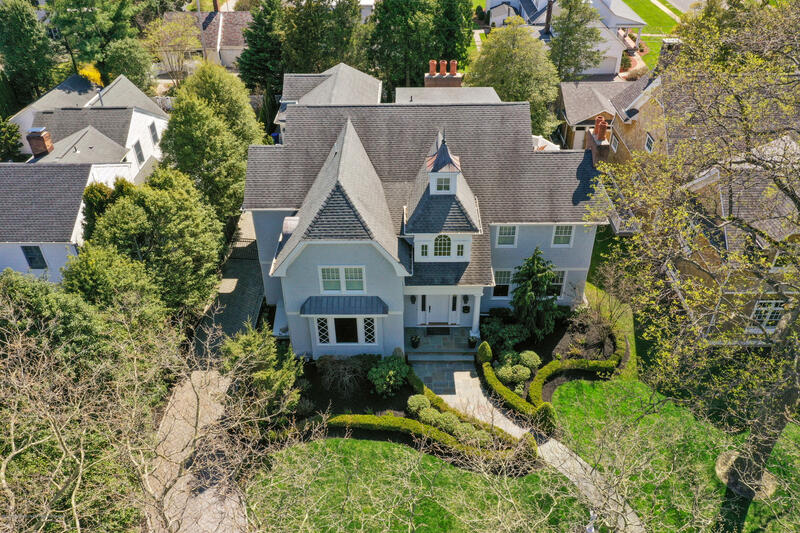 Spectacular 5 Bedroom, 5 1/2 bath custom seashore colonial is one of Sea Girts finest. Nestled on an oversized 75 x 150 lot on Crescent Parkway. Superb entertaining spaces feature a brand new custom kitchen from the award winning design studio ''Town and Country''.The great room has french doors that lead out to a large blue stone covered patio with outdoor fireplace. Superior craftsmanship throughout with beautiful custom built-ins and elegant coffered ceilings. A private terrace off the Master suite has a gas fireplace, huge custom closet and marble master bath. Third floor is great for kids or extended family with two additional bedrooms and bath. Massive finished basement with fireplace, hardwood floors and full bath. See attached for full list of amenities.